Extensive water damage can be traumatic. Whether it’s a rotted-out water heater, natural flood, or broken pipes, even small floods can leave a person reeling. At exactly the time most people are in shock, however, is the most critical time for controlling and mitigating the damage. If you just discovered a flooded basement, room or building and need water damage repair in Alpharetta, make sure you do the following before anything else. The first 24 to 48 hours after a flood is critical. In that time, mold and bacteria can start to reproduce and grow. Drywall, for example, can start to show microbial growth in less than 48 hours after being saturated. Other materials, like storage boxes, rugs, clothes, etc. can start to harbor mold almost as quickly. The reality of mold and bacteria starting to grow almost as soon as there’s a flood is why you have to move quickly if you want to get the water under control and out of the flooded area. 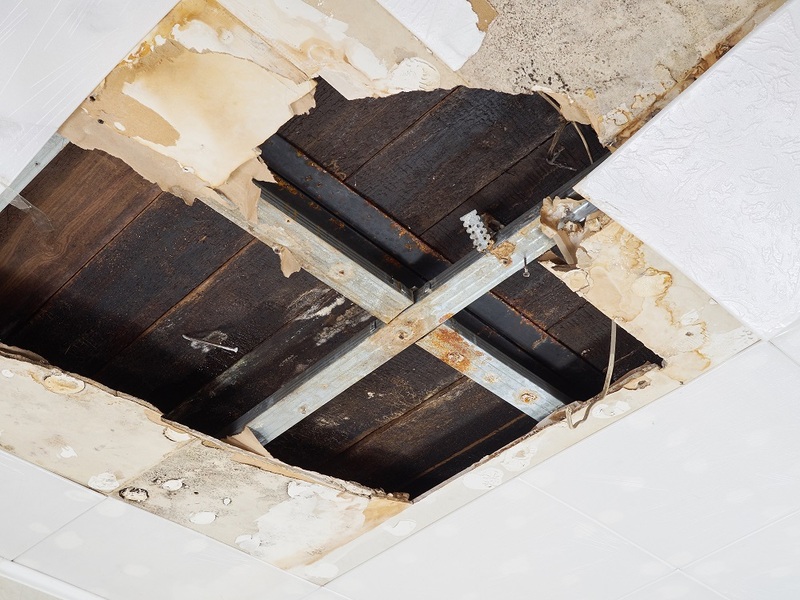 Especially during the hot months, water damage in Alpharetta can devastate everything touched by flood waters, not to mention can start to let mold and bacteria grow. The quicker you can get the flood waters out of your space, the better off you will be. In virtually every flood, some articles will be lost. Key to getting the mold and bacteria under control is removing any rugs, buildings materials, carpet pad, sheetrock and insulation. These all can soak up moisture and become breeding grounds for unhealthy environment. After the water is under control and what is lost is gone, the next step is to start the drying process. Water damage cleanup in Alpharetta, because of the climate, includes a rapid drying strategy that includes high-efficiency dehumidifiers, commercial air movers and a home’s regular HVAC system to help pull moisture out of the air and dry what is left in the flooded area. Throughout this phase, moisture readings should be taken and anything that is against a wall pulled out to allow for full drying. Water damage is nothing to mess around with. If you have it and need water damage repair in Alpharetta, do not waste any time getting experts out on the scene to start the mitigation process. Your health and the health of your loved ones could be in the balance.